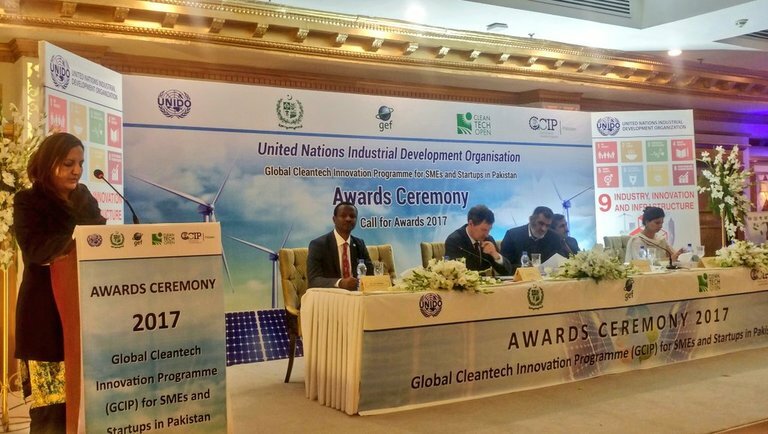 The United Nations Industrial Development Organisation (UNIDO) has recognised the efforts of five Pakistani startups in the area of fostering clean technologies by granting them awards under its Global CleanTech Innovation Programme (GCIP). The startups, belonging to various fields including housing and various solar-powered ventures, were given awards under different categories by the GCIP. In this regard, an award distribution ceremony was held in Islamabad to appreciate their contributions. The first prize went to ModulusTech, which specialises in providing one-stop, flat-packed, energy-efficient housing solutions. According to information available on ModulusTech’s website, the company provides portable housing that can be set up in as little as three hours. The startup offers sustainable housing solutions and its innovations enables it to set up large, cost-effective housing colonies, as well as designing housing to cater to the individual needs of its customers. The material that ModulusTech uses is locally available, has low-carbon footprint and minimises wastage. Given the fact that Pakistan is located in a region prone to natural disasters like floods and earthquakes, housing solutions provided by ModulusTech are ideal as they are resistant to such natural calamities. The runner-up award went to Biotech, which came up with the unique idea of using a dual-function solar system for rural areas. This system is used to run water pumps and flour mills. One of the five awards this year was for the most promising women-led team, which went to Aerosync. 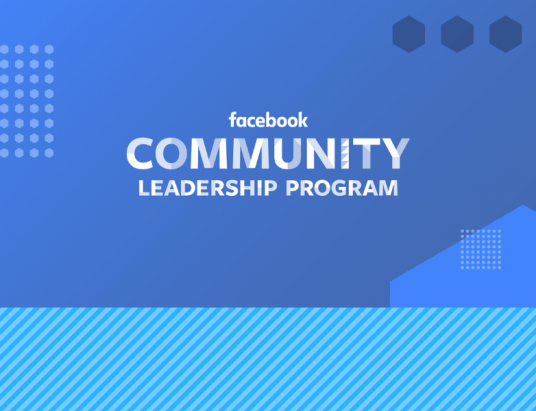 It is a product design company that develops and produces products designed around consumer challenges, and aims to deliver convenience and positive social impact through their functionality. The particular aspect that was given special recognition at the award ceremony was Aerosync’s idea of developing an innovative solar power cart for roadside street vendors. Two new prizes were introduced at this year’s GCIP awards under the Industry Challenge Award category. As detailed by the MIT Review Pakistan, one of these awards was given to Bitsym Bitpredict for proposing an innovative solution to challenges faced by the country’s steel industry. The startup has prepared an information system that can detect faults in industrial processes in a timely manner. The other winner in this category was Crean, which introduced a system for utilising and regenerating old batteries. 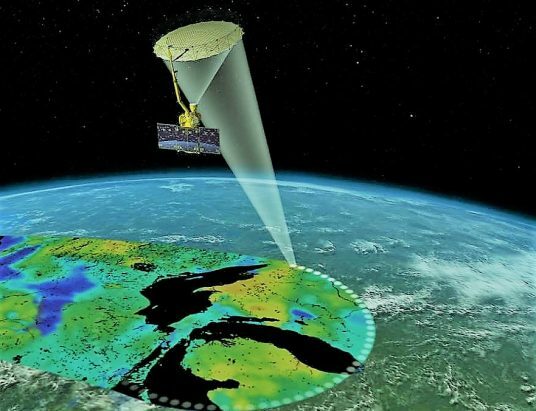 The Express Tribune reports that at the event, Secretary for Climate Change Syed Abu Ahmed Akif stressed the importance of clean technology innovations in mitigating the harmful effects caused by climate change. He appreciated the efforts put in by UNIDO and its local partners in organising the GCIP, and talked about the importance of public-private partnerships in this regard. “The annual competition fosters green entrepreneurship and supports marketable solutions that address the most pressing global environmental challenges,” he said. Islamabad Chamber of Commerce President Sheikh Amir Waheed also spoke on the occasion and urged local and international investors to increase their investments in clean technology ventures. 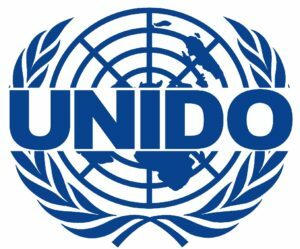 UNIDO Country Representative Nadia Aftab said she shares UNIDO’s vision on energy and environment in promoting clean technologies while the GCIP Project Manager from UNIDO Alois Mhlanga also appreciated the achievements of GCIP in Pakistan. He suggested that more national-level partners needed to be taken on board to make programme interventions sustainable in the country. 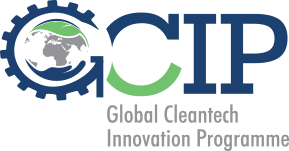 According to details available on the website of CleanTech Pakistan, the GCIP is currently running in eight countries, including Pakistan. It is a three-year programme that aims at developing a sustainable entrepreneurship ecosystem, while supporting clean technology innovations in SMEs and startup entrepreneurs to maximise their opportunities to achieve sustainable commercial success. 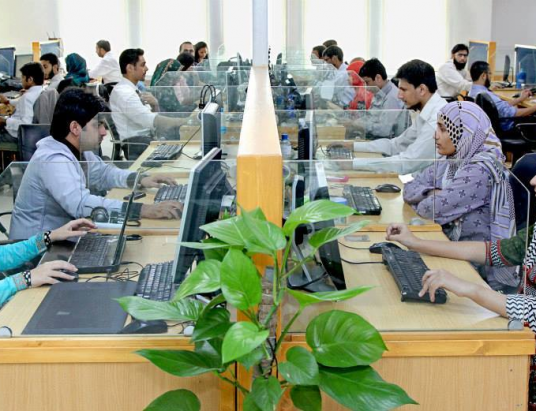 The GCIP for SMEs in Pakistan is funded by the Global Environment Facility (GEF) and is implemented by the UNIDO with the support of local and international partners. 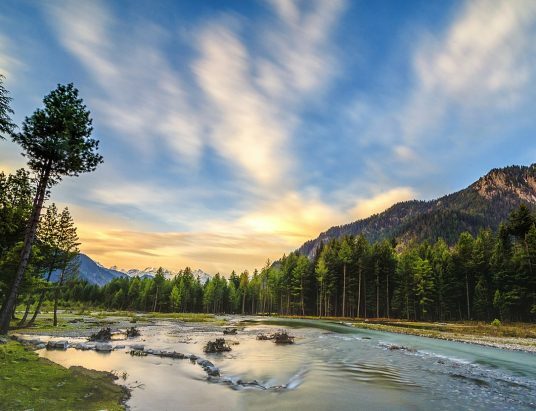 The CleanTech programme in Pakistan focuses on fostering emerging and commercially viable clean technology startups to fuel green industrial growth in the country, while SMEs are provided with training, mentoring, and access to potential investors. The Programme has adopted the GEF/UNIDO CleanTech ecosystem approach, which, among others, includes close engagement with the private sector, scaling up the momentum for sustainable industrial development and strengthening the policy framework as required. 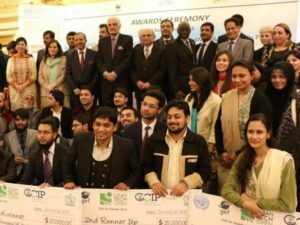 Given that Pakistan is among the top 10 countries most vulnerable to the adverse impacts of climate change, the innovations displayed by Pakistani startups and the UNIDO’s efforts in fostering these are indeed welcome.